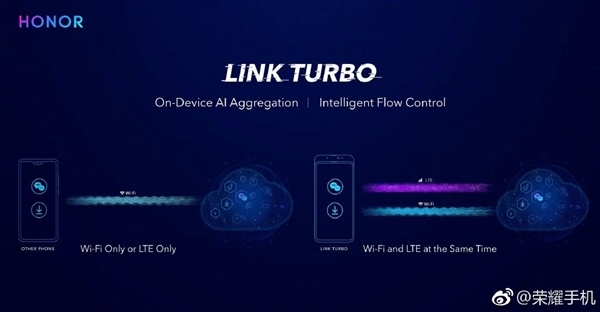 Huawei's Link Turbo network boosting technology announced - Playfuldroid! Chinese manufacturer, Huawei, is one of the OEMs that consistently and simultaneously work on new products and technology. This year, the company has unveiled the likes of AI photography, GPU Turbo, Kirin 980 all of which makes its smartphones better and highly competitive. In the era of 5G technology, everyone needs faster and better speeds and this new Huawei new tech is promising to ensure that the available network is used to its full potentials. 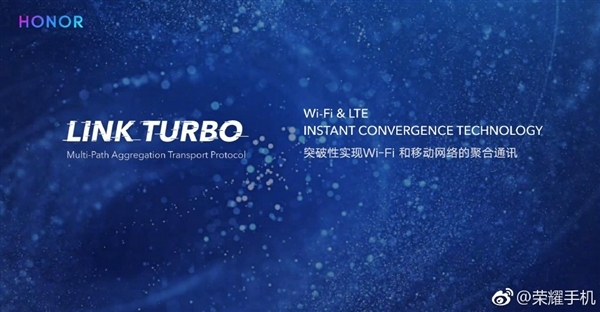 Today, Huawei launched “Link Turbo” which in simple terms is a Wi-Fi signal booster. It is a common occurrence for the network over WiFi or cellular network to show excellent coverage (strong signal strength) but when the user tries to practically use it, the download speed is slow or its difficult to stream videos. This is as a result of congestion within the network and Huawei’s Link Turbo promises to eliminate this problem. Link Turbo is a full-network aggregation technology which intelligently link off-flow mode, detects network congestion and automatically switches instant applications to 4G channels. This allows users to chat, shop, and download without delay. As of now, Link Turbo has obtained an end-cloud collaborative network aggregation and it also has over 20 core patent licenses. Apart from boosting the WiFi signal and network strength, Link Turbo also network latency and provides a dual network security. Honor V20 which is due to launch on December 26th will be the first Huawei phone to experience the Link Turbo tech.